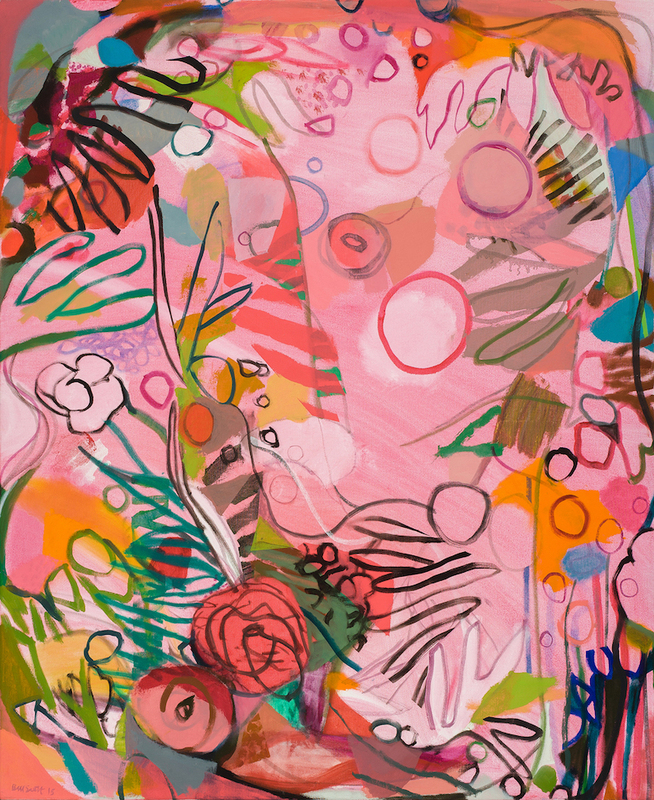 Jennifer Samet interviews painter Bill Scott whose exhibition Imagining Spring is on view at Hollis Taggart Gallery, New York through April 16, 2016. Scott comments: "I think I paint bittersweet fictions. I don’t believe the imagery I paint exists. I am not so removed from the world that I think it is pleasant out there. I think it is close to awful. We are walking towards extinction. So, why wouldn’t I paint the Garden of Eden or something pleasurable? What am I going to gain, spiritually or emotionally, from painting something miserable? I would much rather live in a fantasy world. I want a kindness in the painting. I want there to be an emotional ease. Generally, I don’t feel that in life, so I want it to exist in the paintings."